Join John Bowen, cofounder of Accelerating Entrepreneurial Success, as he explores the secrets of success of some of the world's leading entrepreneurs. Their sage insights and bold ideas will give you new strategies and inspiration for fast-tracking your own success. If you want to grow your business, build your personal wealth, serve your clients well and improve your quality of life by doing well by all stakeholders, this is the show for you. 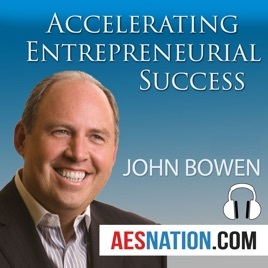 Accelerating Entrepreneurial Success (Audio) with John Bowen John Bowen provides entrepreneurs a road map for growing their businesses and building a higher quality of life through life-changing interviews with Dan Sullivan, Peter Diamandis, Joe Polish, Bo Eason, Ned Hallowell, John Janstch and Jeff Walker. John, host of the Accelerating Entrepreneurial Success podcast, highlights all aspects of entrepreneurship, success and more in this can’t miss podcast! 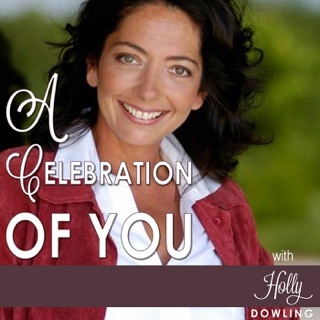 The host and expert guests offer insightful advice and information that is helpful to anyone that listens! 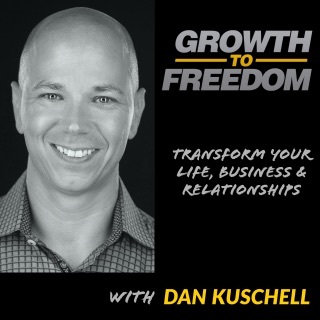 John and his guests provide some incredibly actionable and compelling content on how to become a resilient, well-rounded entrepreneur and (more importantly) a better overall person. 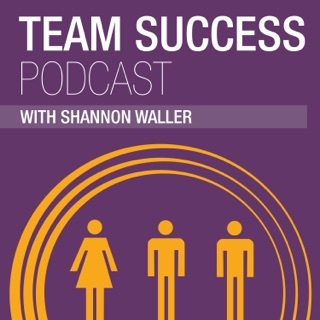 Highly recommend listening and subscribing to Accelerating Entrepreneurial Success if you want the knowledge AND mindsets to level up in all areas of life (and reach your overall business goals as a result)! 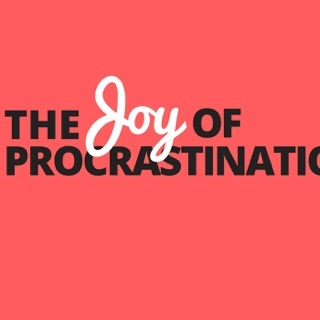 I'm in for Accelerating Entrepreneurial Success. Keep the great content coming, John! 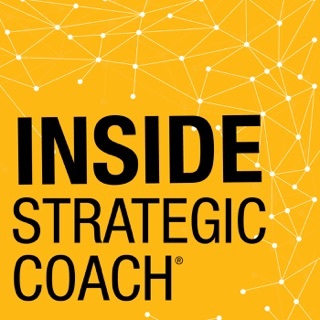 John Bowen offers Strategic Coaching for Entrepreneurs who want to grow their business through life-changing interviews with Dan Sullivan, Peter Diamandis, Joe Polish, Bo Eason, Ned Hallowell, John Jantch, Jeff Walker and many more.